Purchase this decal by the each to replace old decals on your outboard. 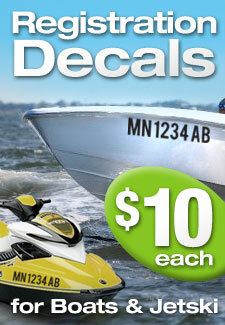 Decals are made on outdoors resistant vinyl, perfect for outboards, they are laminated and UV protected. 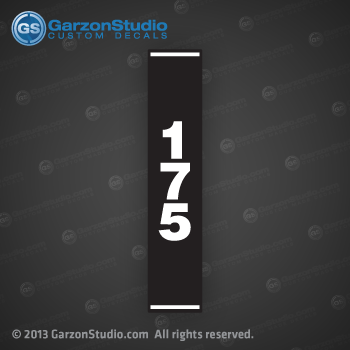 Send us an email if you want to order this same decal on other size or any other hp number rating.